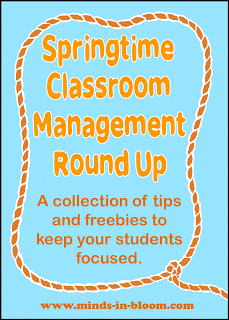 We all know how challenging spring can be for classroom management. 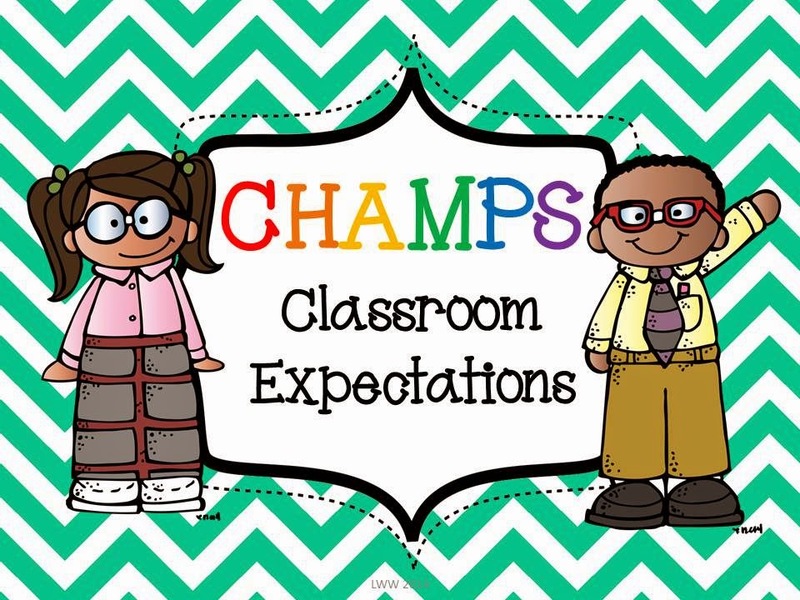 Kids are getting restless as summer approaches, and the classroom routines that have been a regular part of your day all year are getting a little stale. This is a round up of posts and freebies from Minds in Bloom, Teachers Pay Teachers, and Pinterest to help you through this challenging (but also exciting) time of year. Sometimes the best way to get your kids to focus is to take a break and do something different. This is a list of fun freebies that will get your kids thinking creatively and critically.